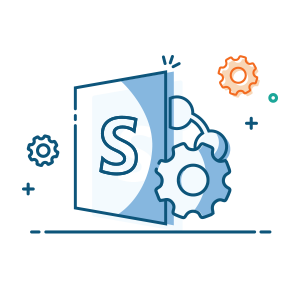 Implement a strategy to protect Office 365 and SharePoint data, provide users with easy access to IT services and meet data governance requirements. Automatically correct unauthorized changes to features, permissions and settings with policy enforcer to ensure compliance. 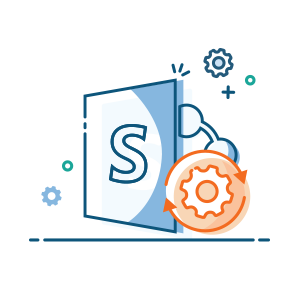 Empower end users with self-service IT resources to provision, move or restructure Office 365 and SharePoint content, and lifecycle permissions management. Implement a data governance strategy to protect data before it's created. Ensure compliance with corporate and industry-defined governance policies by automatically correcting unauthorized charges to features, permissions and settings. 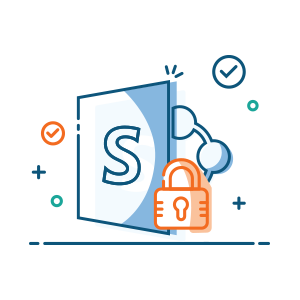 Simplify the implementation and enforcement of SharePoint governance policies by easily controlling settings, configurations and permissions at any level. AvePoint is available through IDIQs, GWACs, and BPAs across all federal agencies, and has FedRAMP-Authorized products.